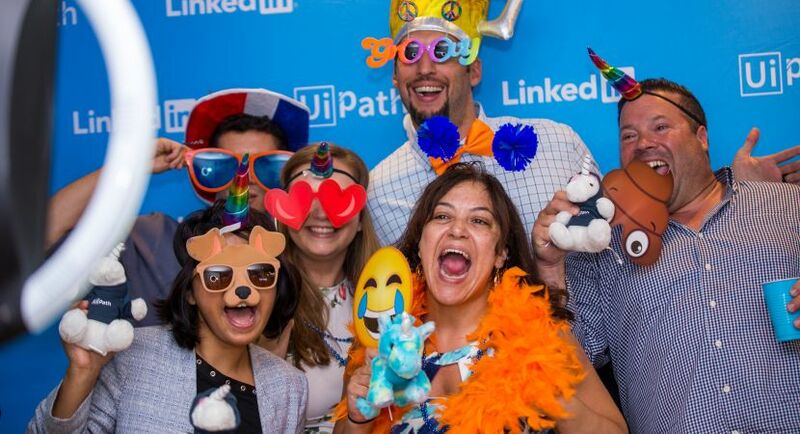 The Partner Presales Engineer is a member of the UiPath presales organization that is responsible for completing RPA projects in cooperation with business and technology partners. These projects may include product demos, customer proof of concept deployments, and integration with 3rd party products and services. 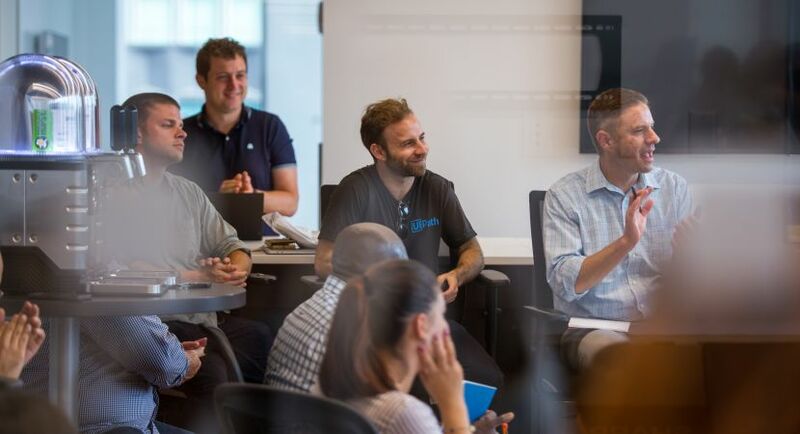 The PPE will also work with RPA developers at business and technology partners to develop their UiPath product knowledge and deployment skills. Additionally, the PPE will work to implement RPA and other process improvements within the UiPath channel sales organization. Support RPA developers at business and technology partners in the creation of demos, PoCs and labs. Train/enable partner RPA developers as UiPath product experts. Create reusable technical assets and artifacts for distribution to partners. Implement RPA projects within channel sales org.